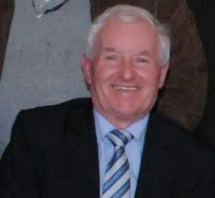 Sligo-Leitrim TD, Tony McLoughlin has welcomed the release of payments to farmers under the Areas of Natural Constraints Scheme, formerly known as the Disadvantaged Areas Scheme. Farmers in Sligo-Leitrim will receive about €1.85 per hectare per week, which is roughly equal in value to the price of a sliced pan. The allocation to the 4,243 farmers amounts in total to €8,765,425, and is being made as incomes in the dairy sector, beef and sheep plummet to one of the lowest levels on record. 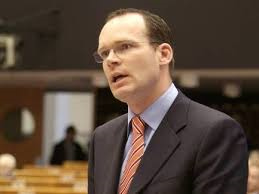 Minister for Agriculture, Simon Coveney, who just last April reportedly stated that the industry would see a surge in milk farming and the creation of 5,000 rural jobs as a result of an anticipated economic boom, is upbeat about the Areas of Natural Constraints Scheme. Deputy McLoughlin said “Fine Gael’s top priority is to secure the economic recovery. The ANCS rate for the achievement of all of this looks set to stay at €1.85 per hectare per week.